Should a president lead citizens in a national prayer of repentance? Uganda’s Christian president believes so. The Ugandan newssiteNew Vision reportsPresident Yoweri Museveni celebrated Uganda’s 50th anniversary of independence from Britain at the National Jubilee Prayers event by publicly repenting of his personal sin and the sins of the nation. “I stand here today to close the evil past, and especially in the last 50 years of our national leadership history and at the threshold of a new dispensation in the life of this nation. I stand here on my own behalf and on behalf of my predecessors to repent. 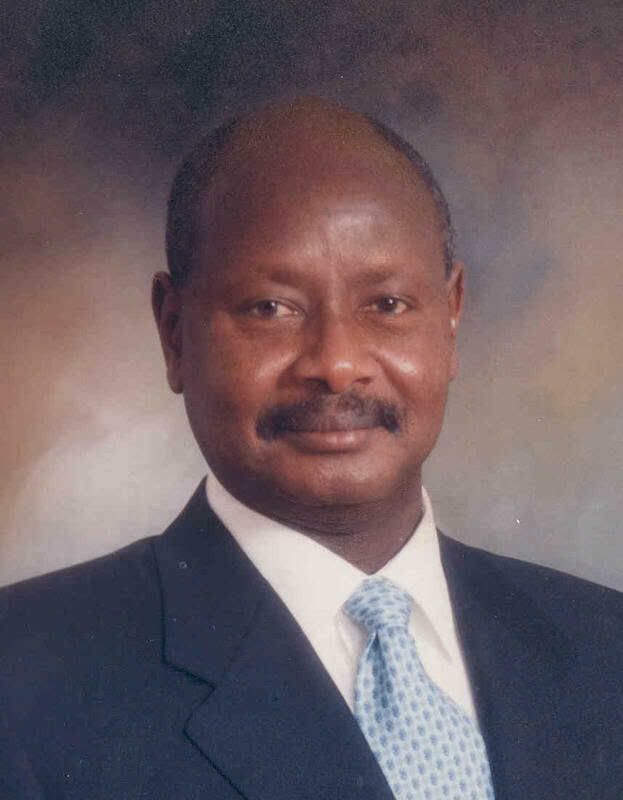 We ask for your forgiveness,” Museveni prayed. “We confess these sins, which have greatly hampered our national cohesion and delayed our political, social and economic transformation. We confess sins of idolatry and witchcraft which are rampant in our land. We confess sins of shedding innocent blood, sins of political hypocrisy, dishonesty, intrigue and betrayal,” Museveni said.